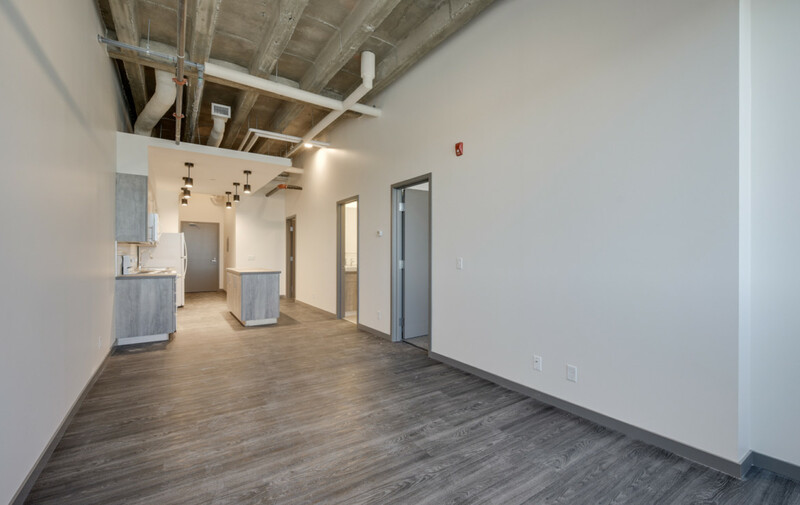 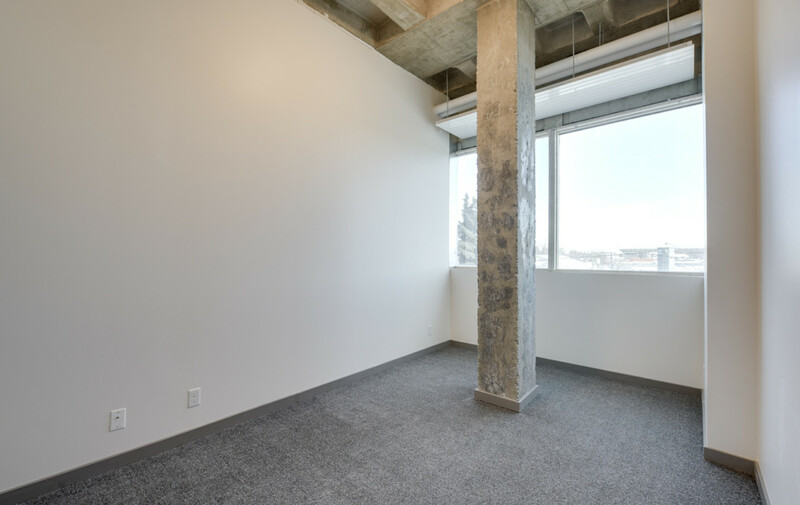 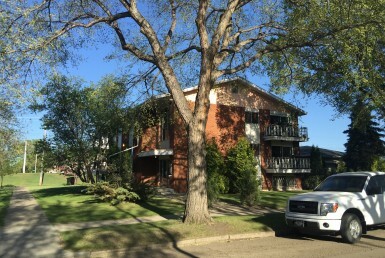 Royal Alex Place only a few blocks north of downtown and walking distance to the Metro LRT has been completely transformed with an office to loft conversion. 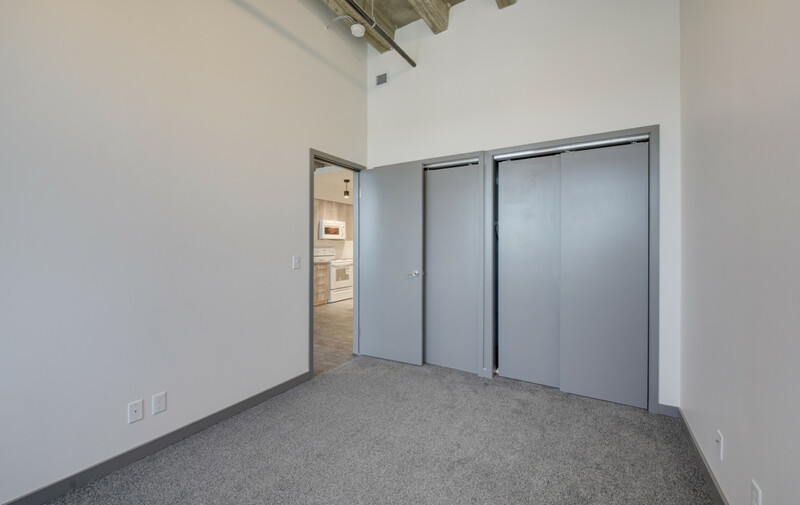 Think of modern, trendy open loft spaces… that is this! 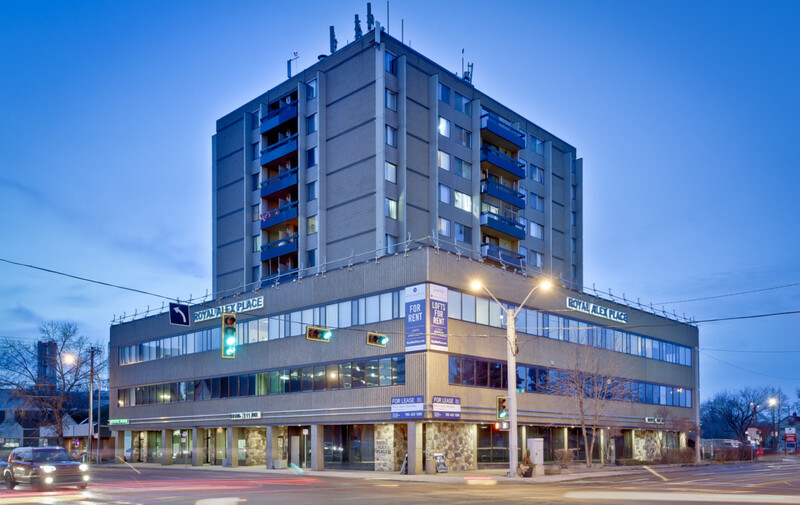 This 10 storey concrete tower is adjacent the Royal Alexander Hospital just north of downtown and the Ice District. 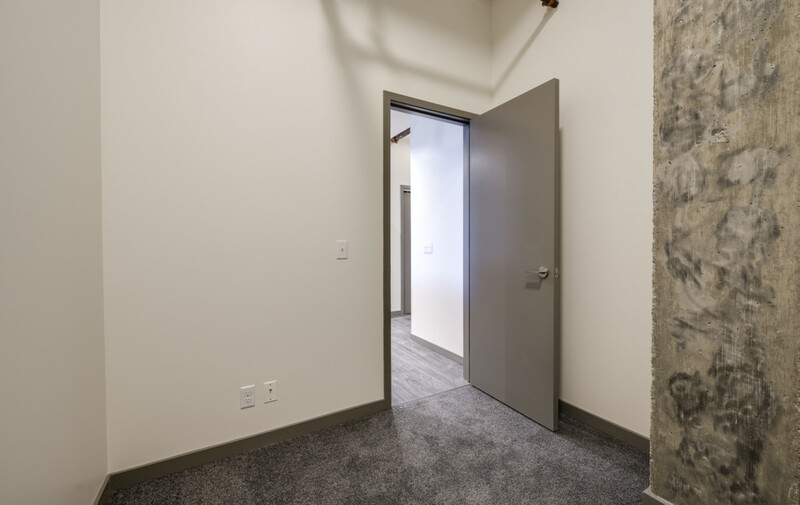 Direct bus access, walk to the community medical and retail options at the main floor. 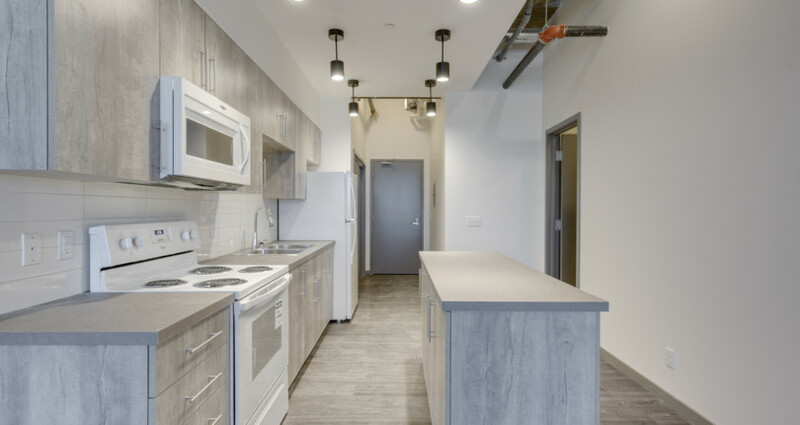 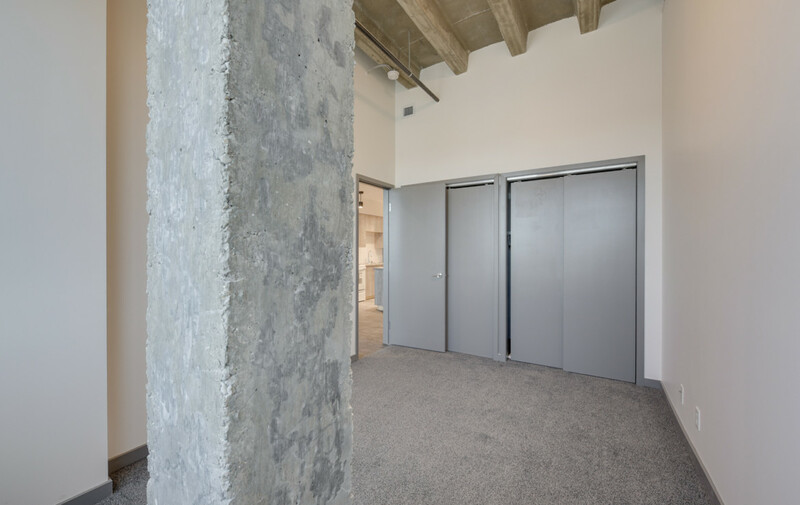 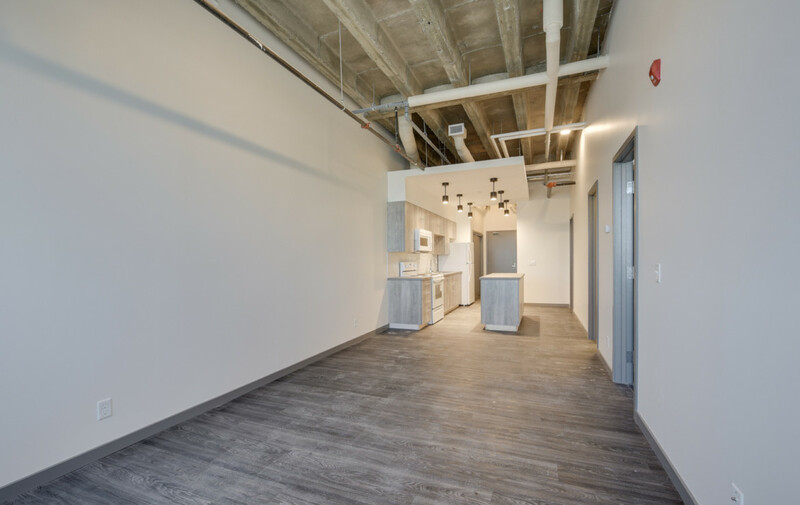 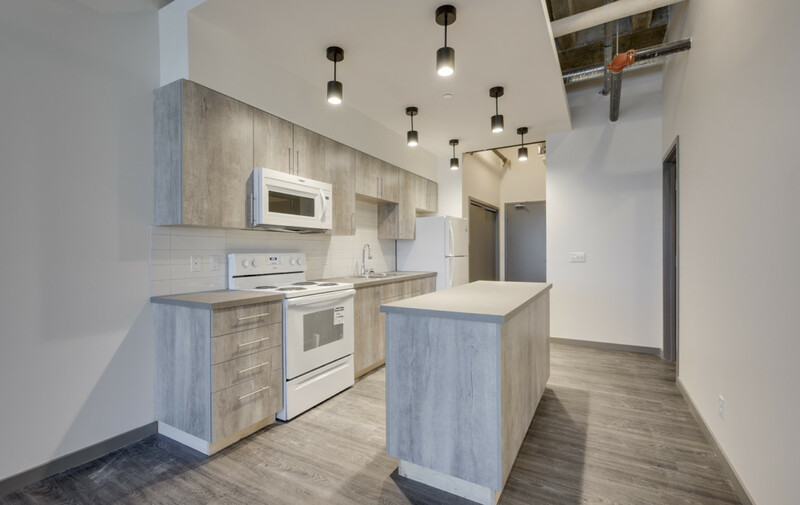 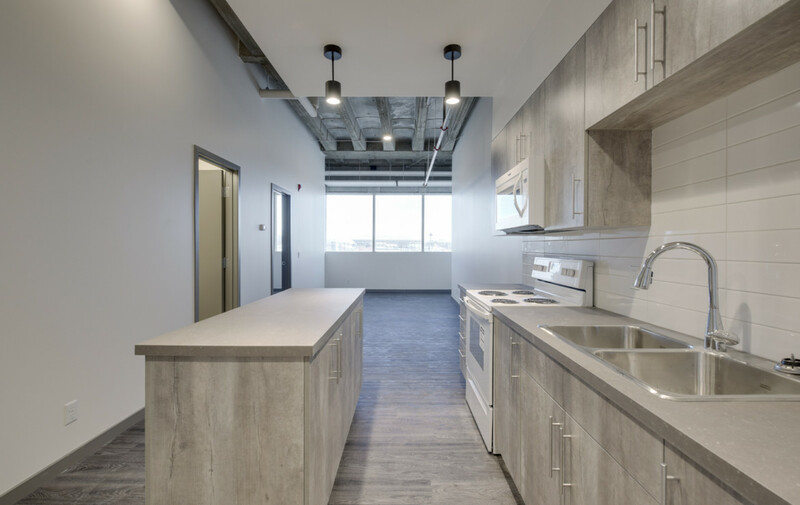 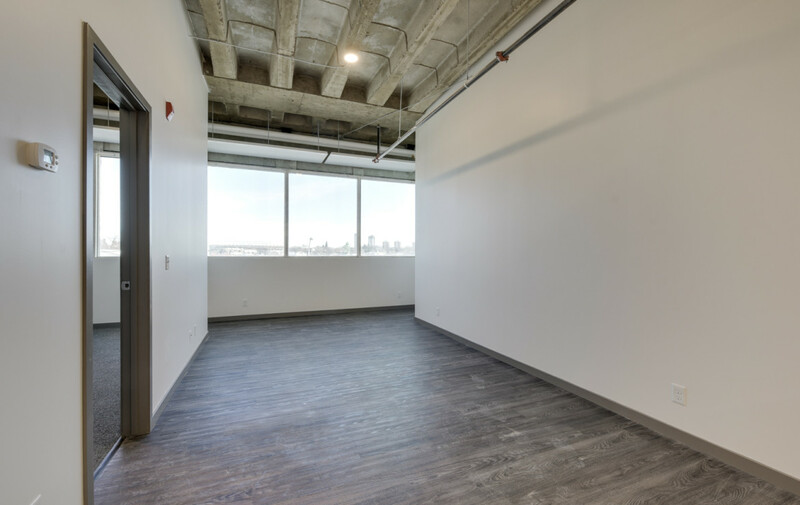 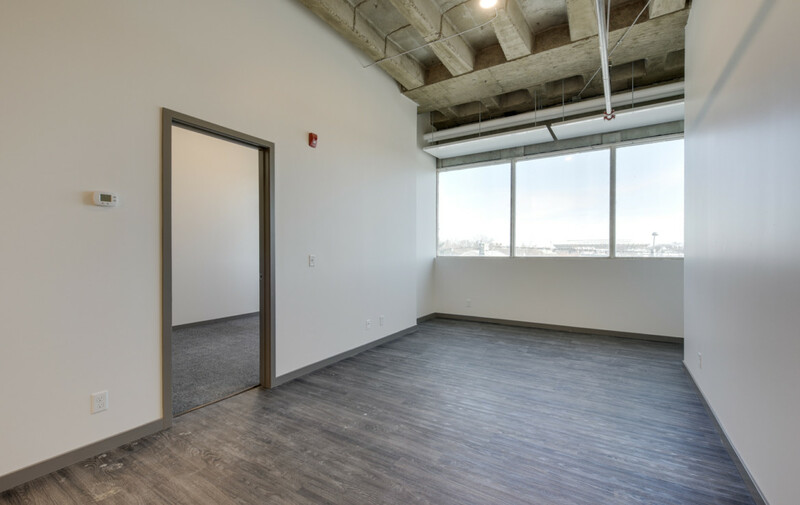 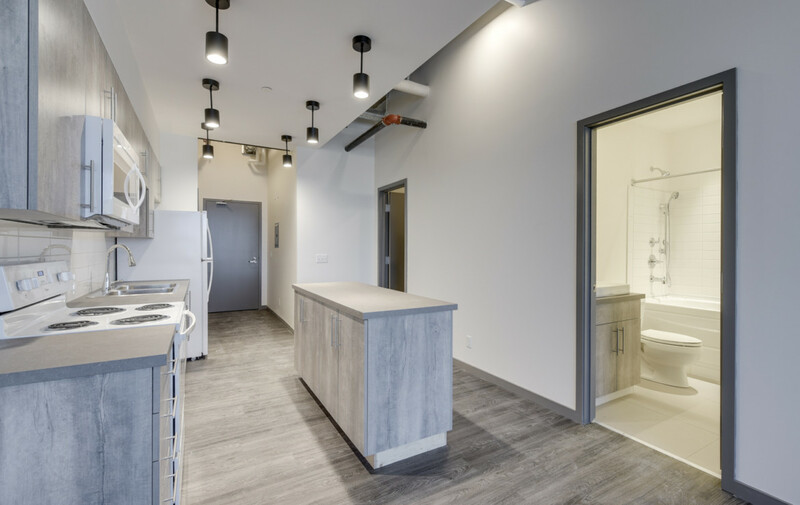 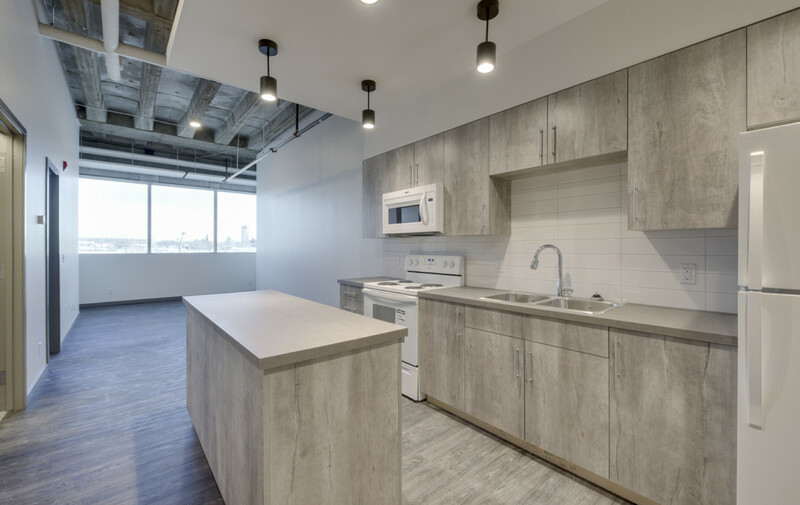 The Lofts at Royal Alex Place offers a variety of studio, 1,2 and even 3 bedroom loft apartments, each offering open concepts, up to 14′ ceilings, exposed concrete arhcitectural details, open entertaining kitchens and large baths with deep soaker tubs and chrome fixtures. 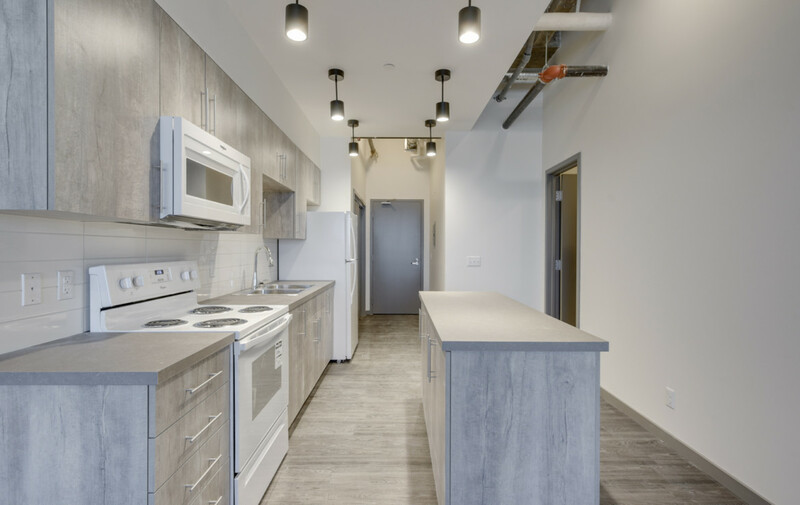 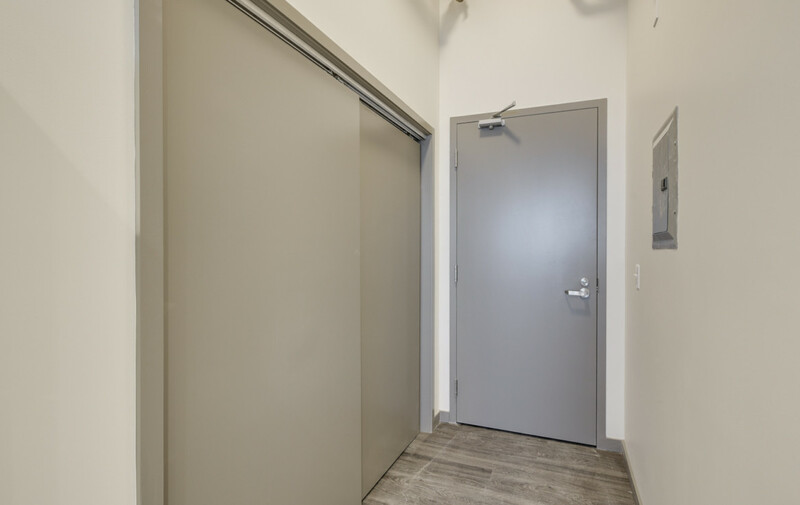 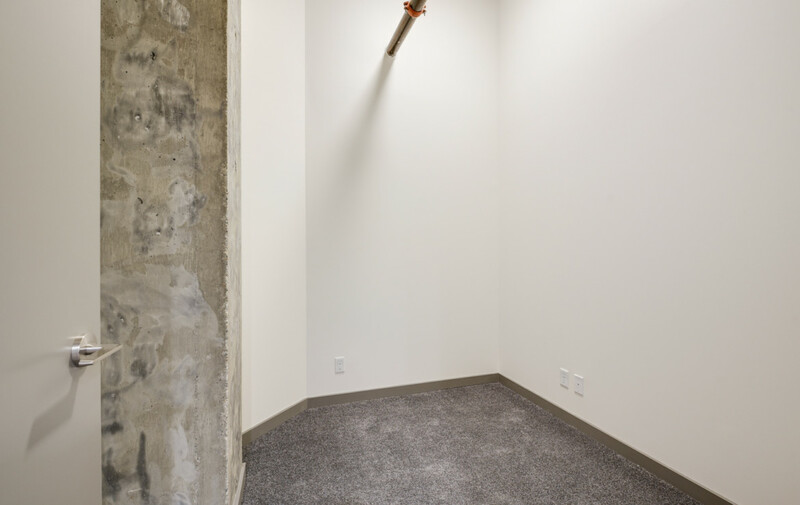 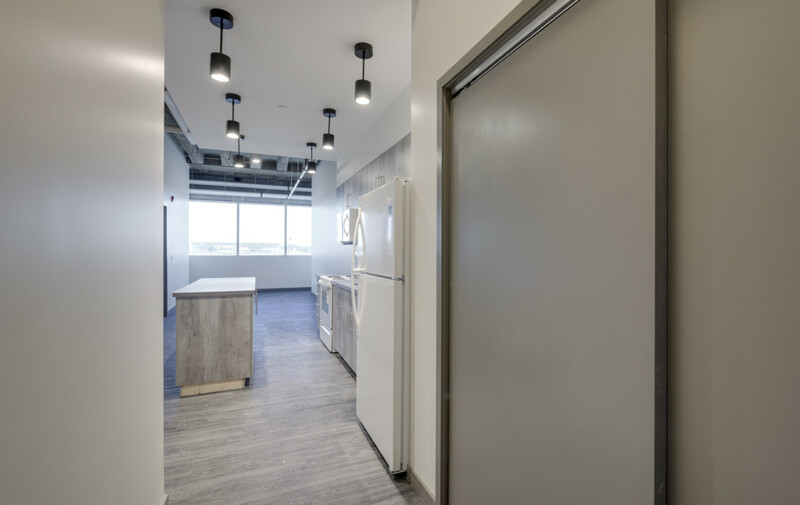 Park in the secure heated underground parkade and enjoy all new in-building amenities like our large brand new fitness gallery. 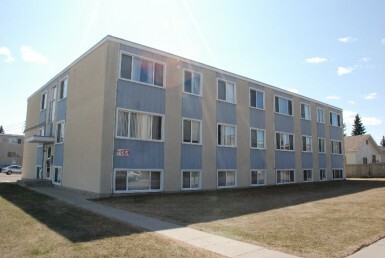 Rent includes power! 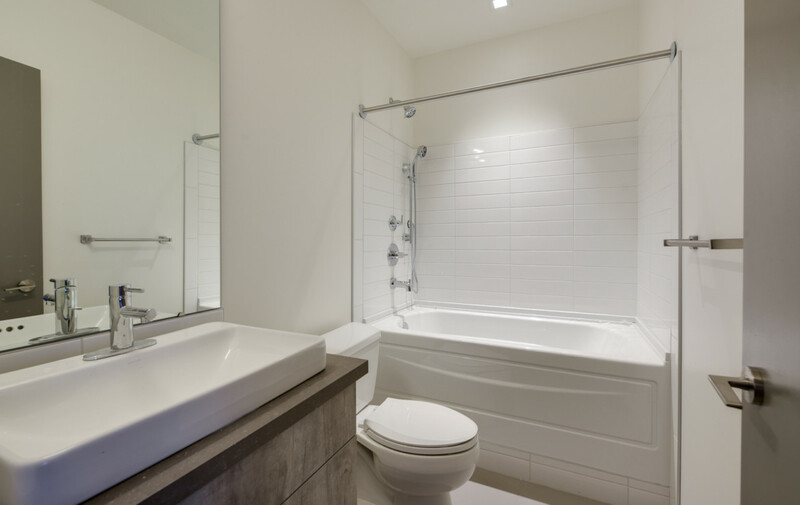 ‘$100/month per stall.